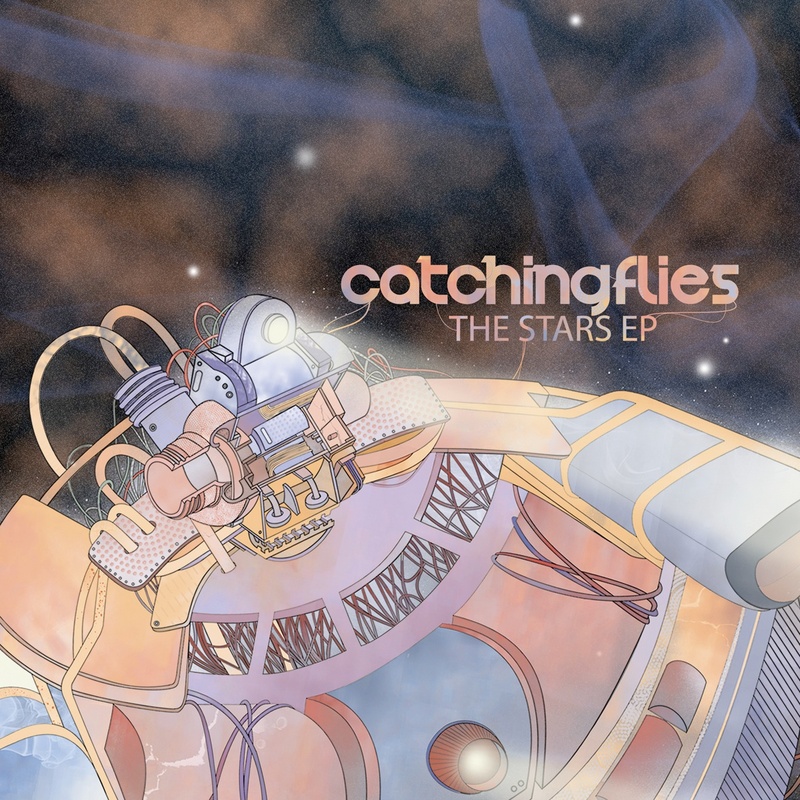 Catching Flies dropped a beat tape called “The Stars EP” earlier this month that you may have slept on before now. You’re welcome…. This entry was posted on October 16, 2012 by producersiknow. It was filed under DON'T SLEEP .